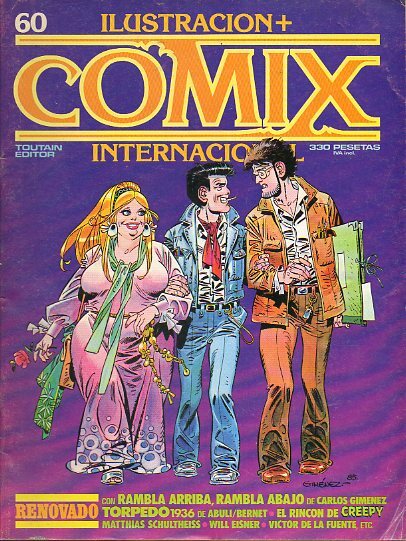 MARAVILLAS DE LA VIDA ANIMAL (Tomo III). 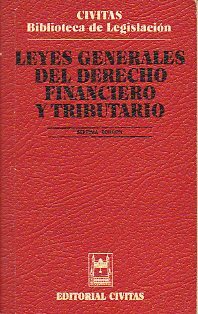 LEYES GENERALES DEL DERECHO FINANCIERO Y TRIBUTARIO. 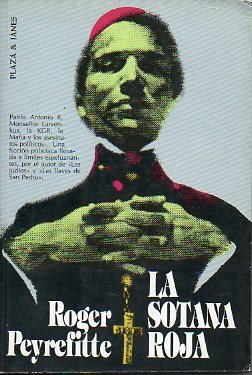 7ª ed. 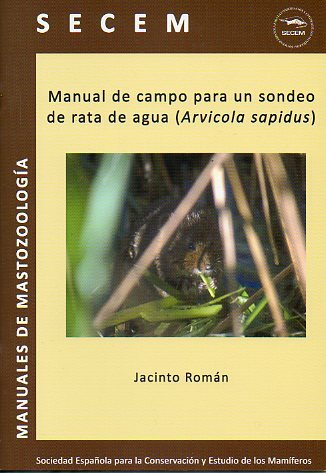 MANUAL DE CAMPO PARA UN SONDEO DE RATA DE AGUA (ARVICOLA SAPIDUS). 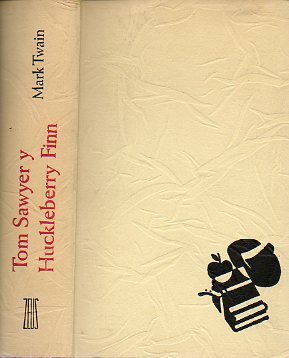 TOM SAWYER Y HUCKLEBERRY FINN.